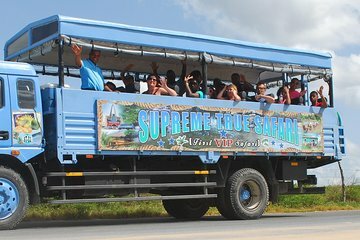 Ride a safari truck through the Dominican countryside on an activity-packed excursion from Punta Cana. 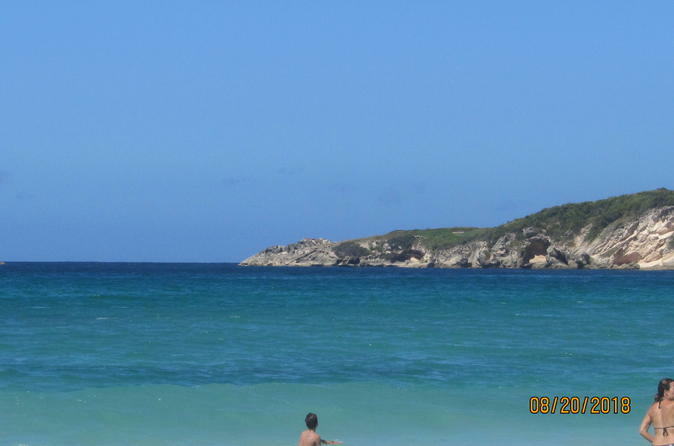 Visit plantations, a rural school, a typical country home, and one of the last resort-free stretches of coastline. Learn about local culture, taste seasonal tropical fruits and mamajuana, and see how cigars are made. No detail is overlooked: your full-day tour includes lunch, open bar, and hotel pickup and drop-off.